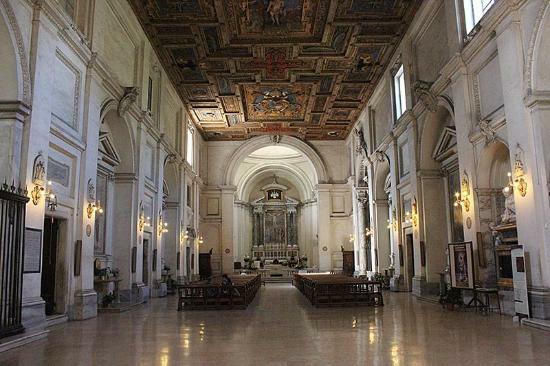 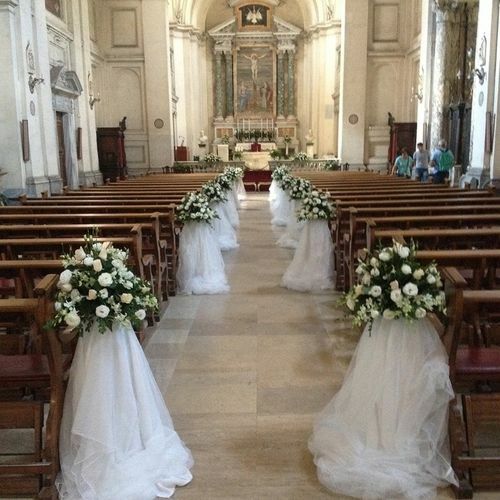 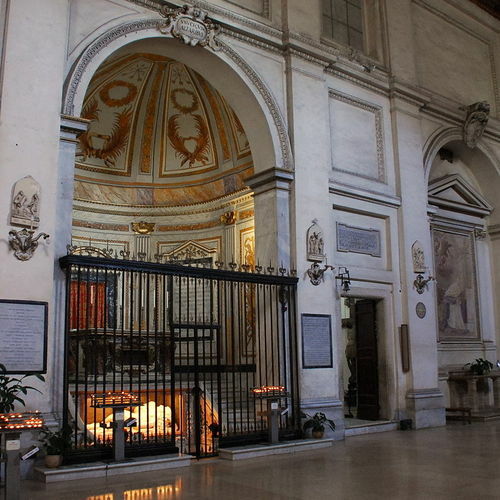 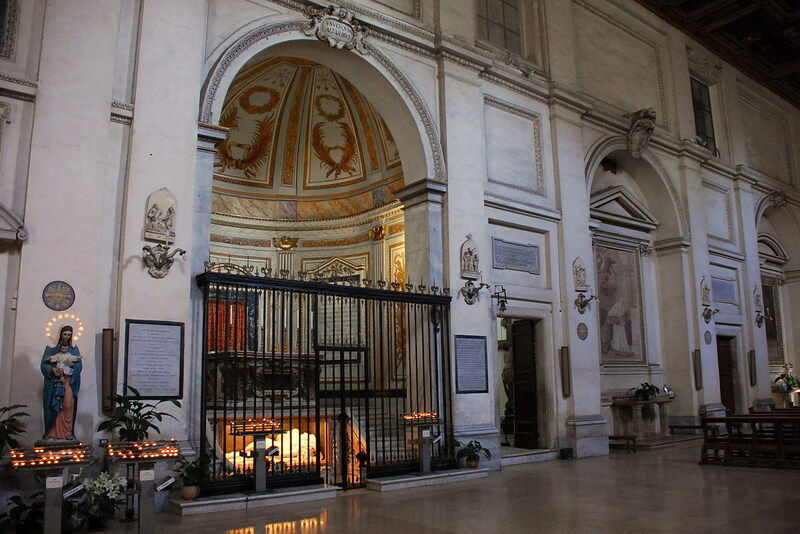 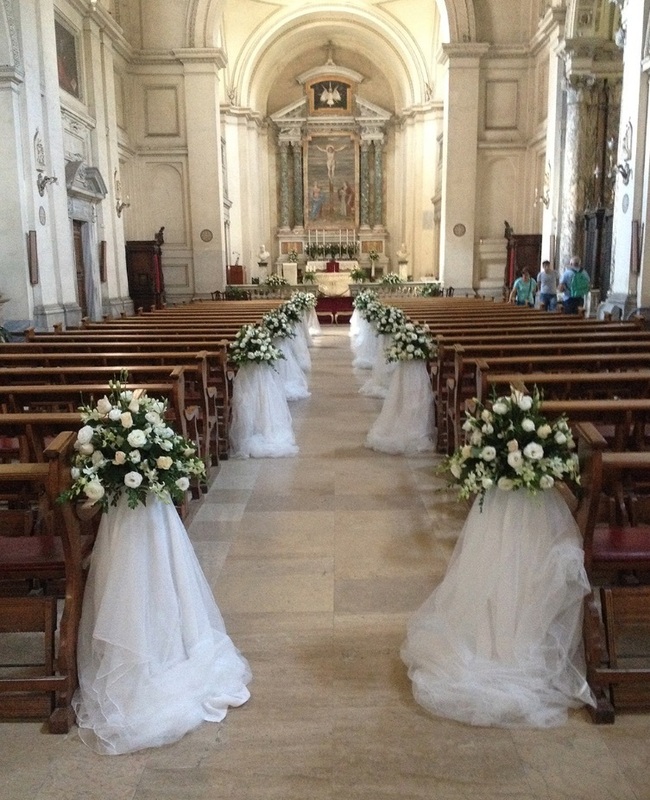 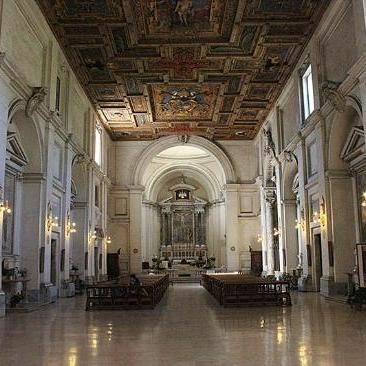 Catholic church ceremony at this stunning historically important church. 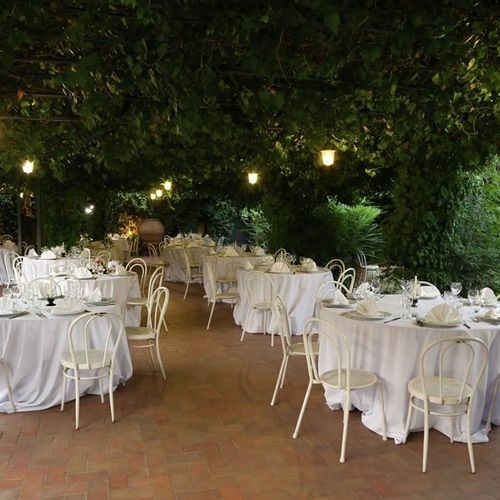 Lovely garden which can be used for an outdoor symbolic ceremony. 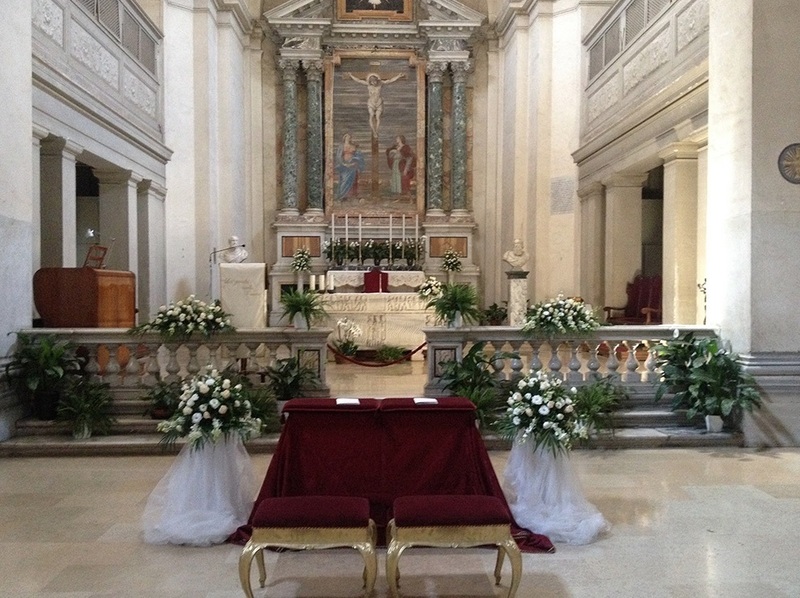 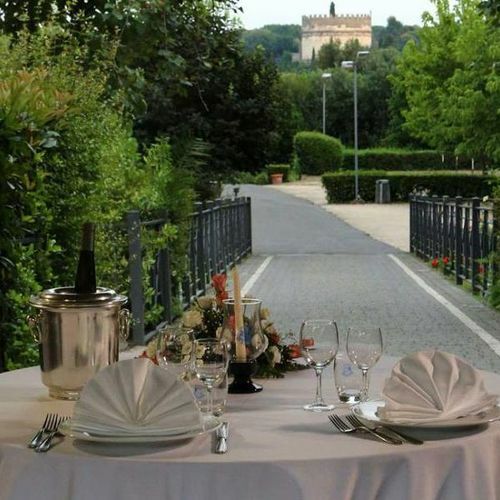 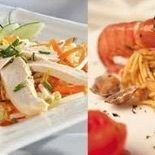 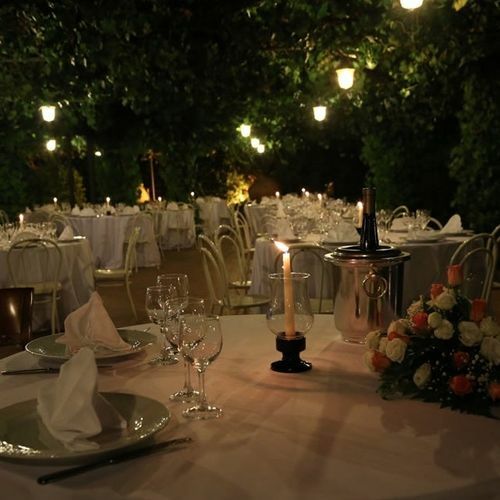 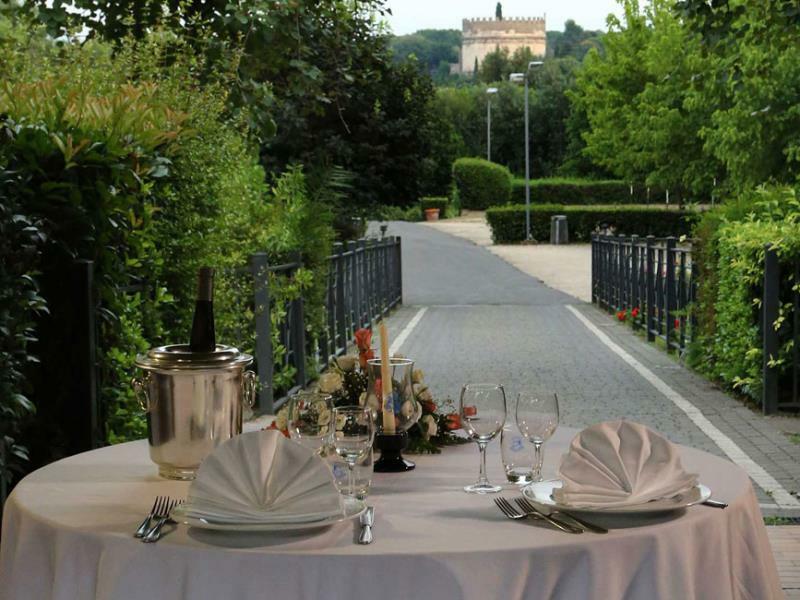 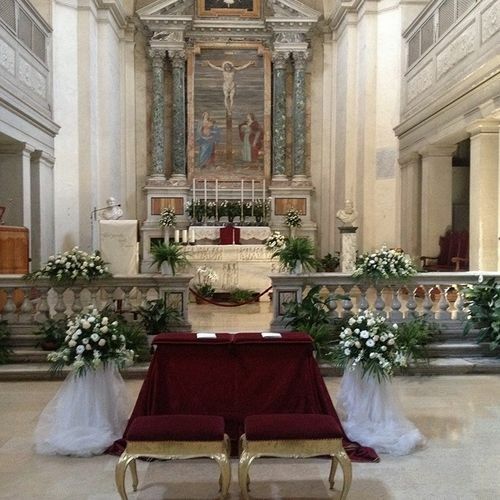 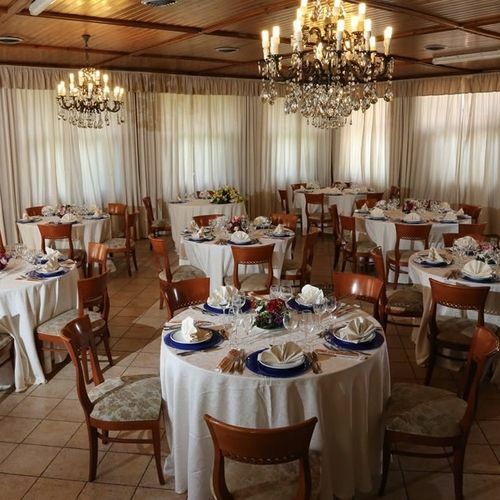 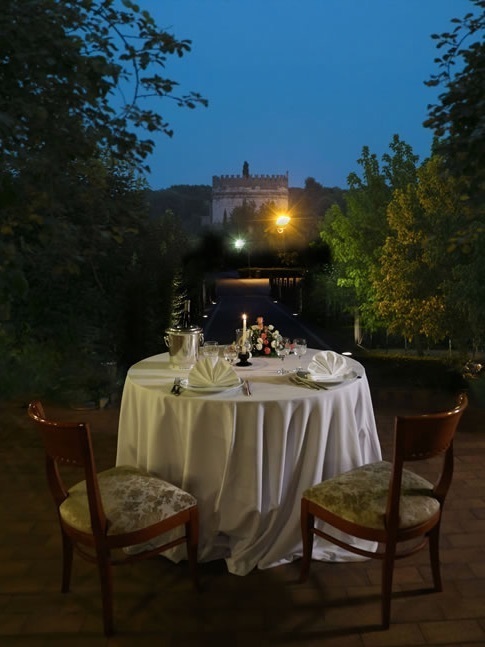 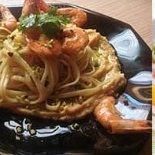 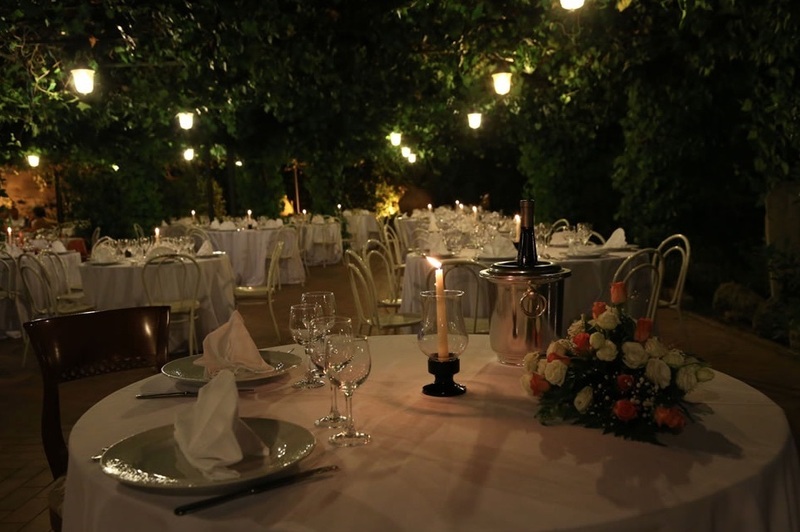 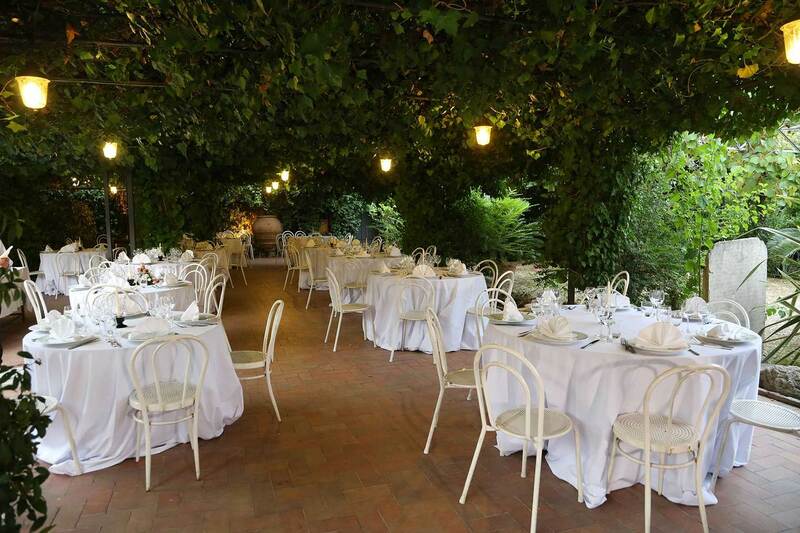 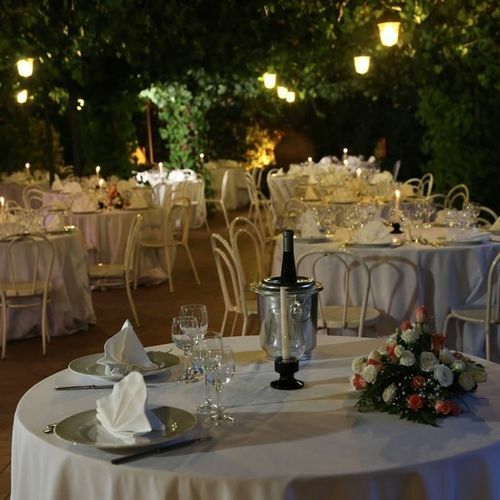 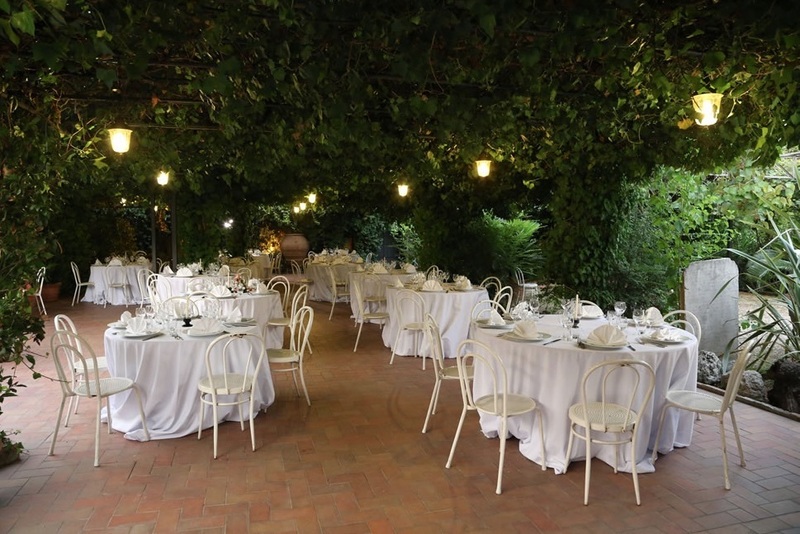 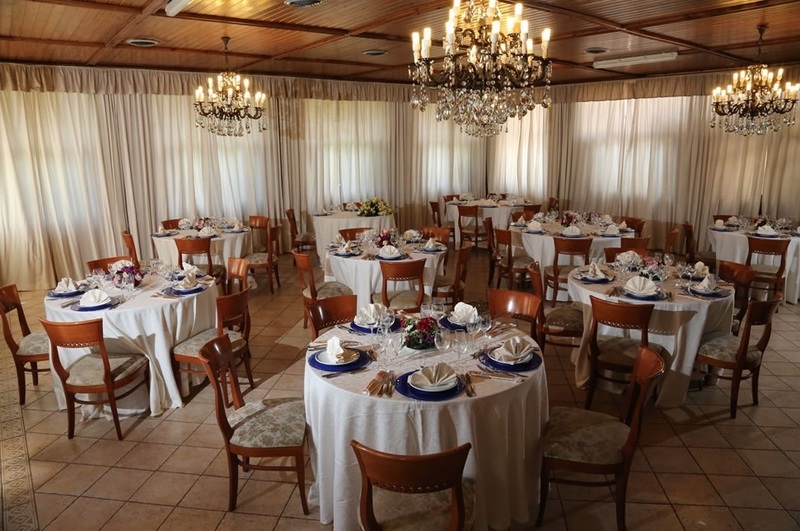 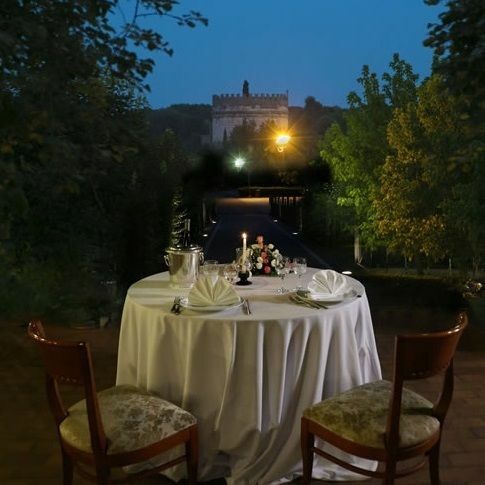 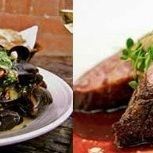 After the ceremony you can enjoy a traditional Roman wedding reception with fabulous food. 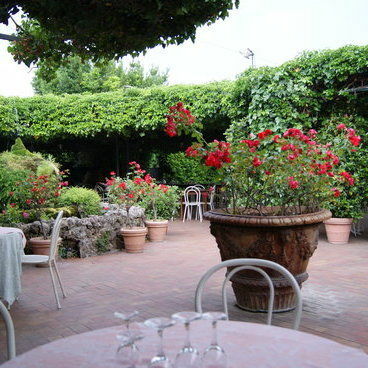 Live music in this great garden restaurant which is next to the church. 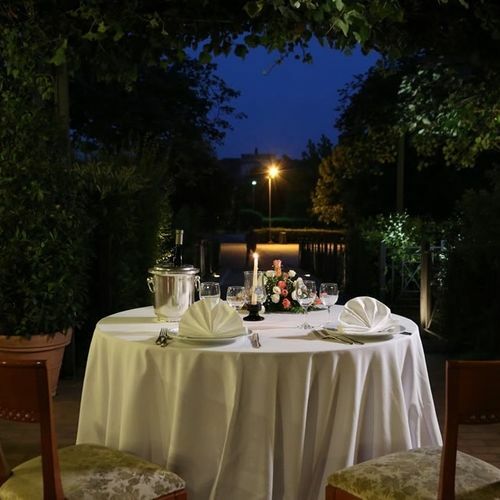 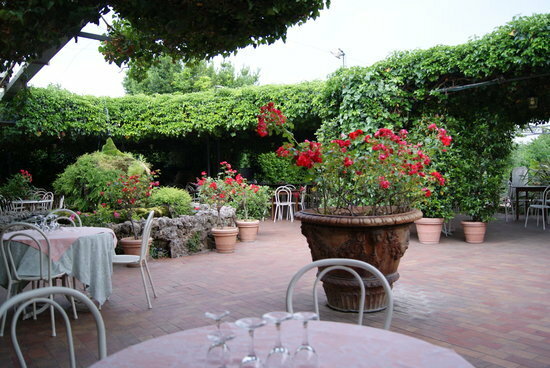 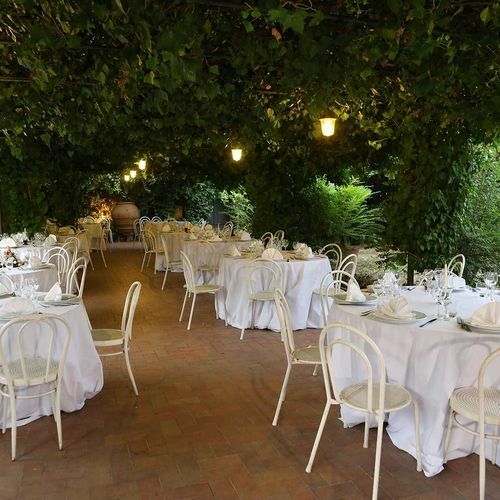 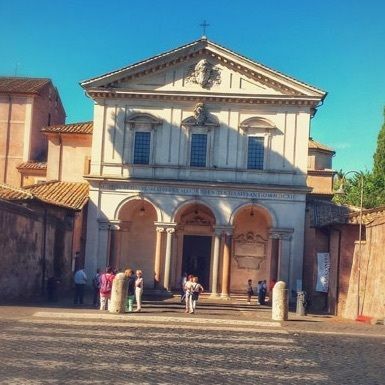 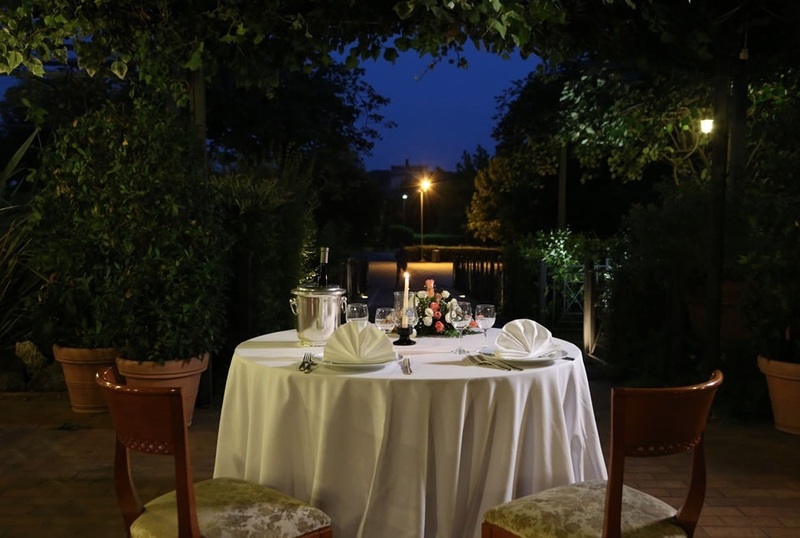 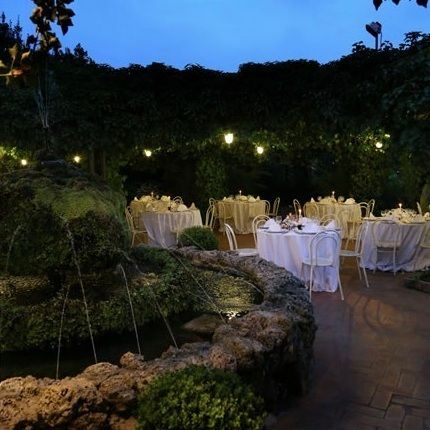 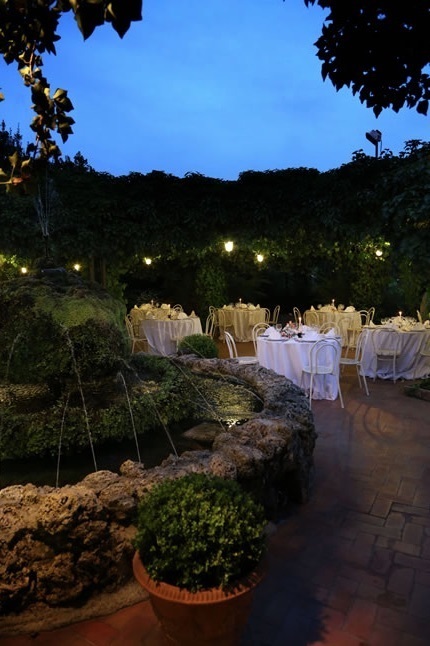 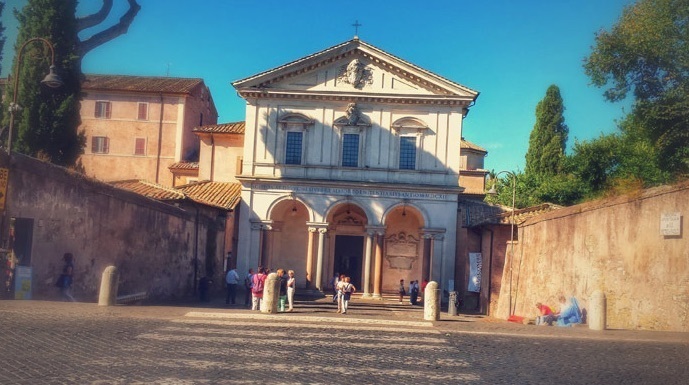 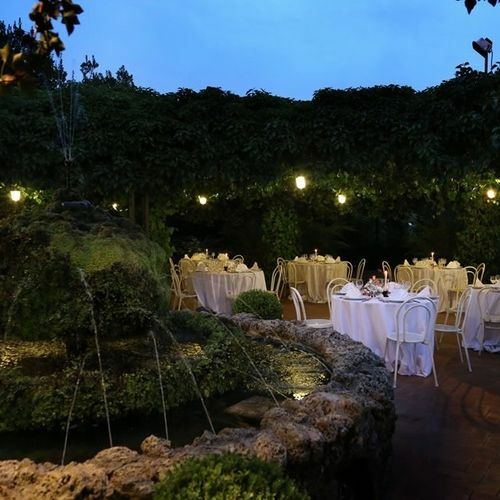 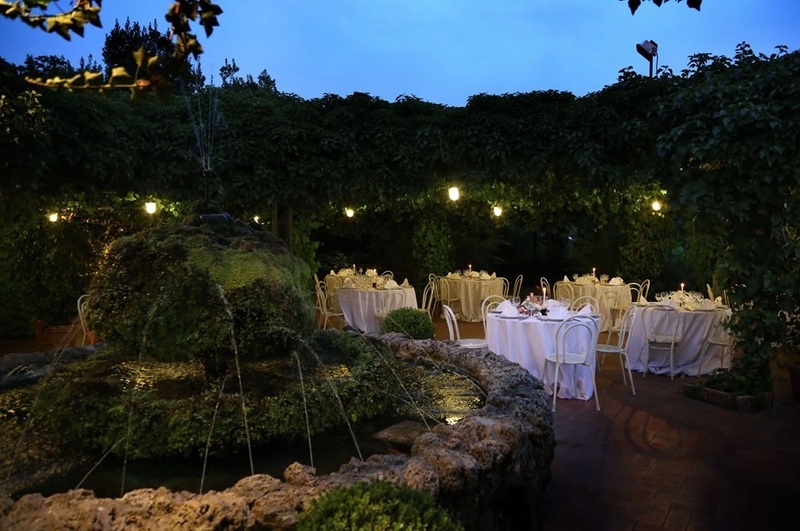 An oasis of calm just outside the centre of the Eternal City, where you can relax around tables in true Roman style under the shade of green vines alongside a pretty fountain in a very evocative Italian setting. 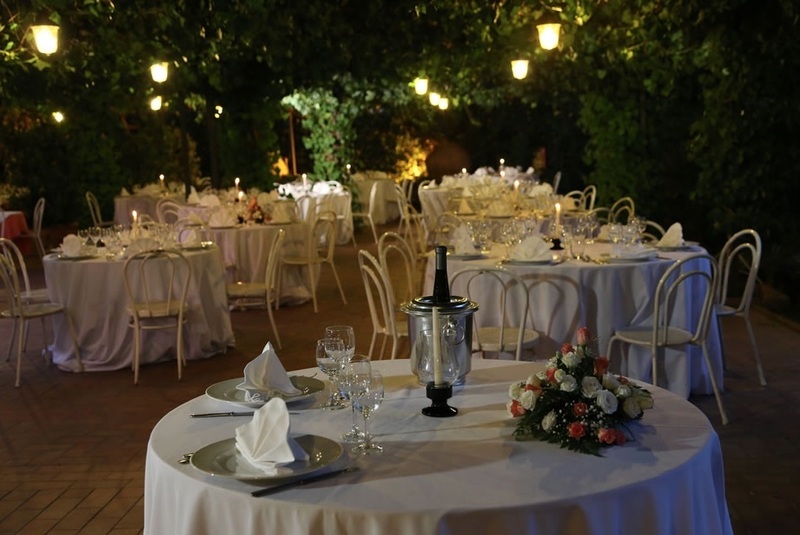 Groups from 20 to 100.